Contact us now! 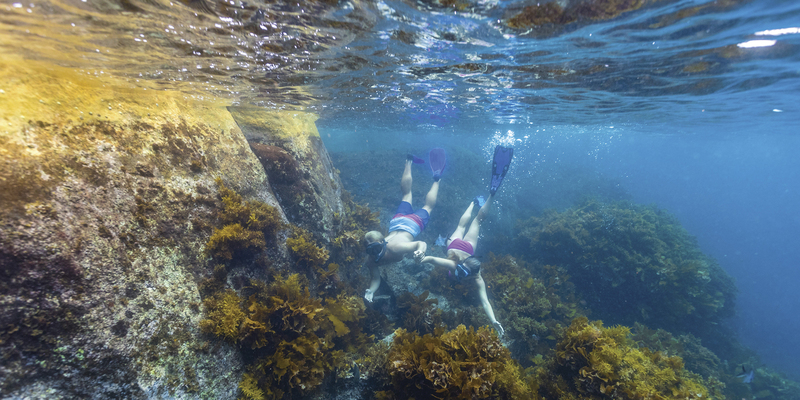 The only Tour that gets you over & onto Woody Island, Esperance WA. 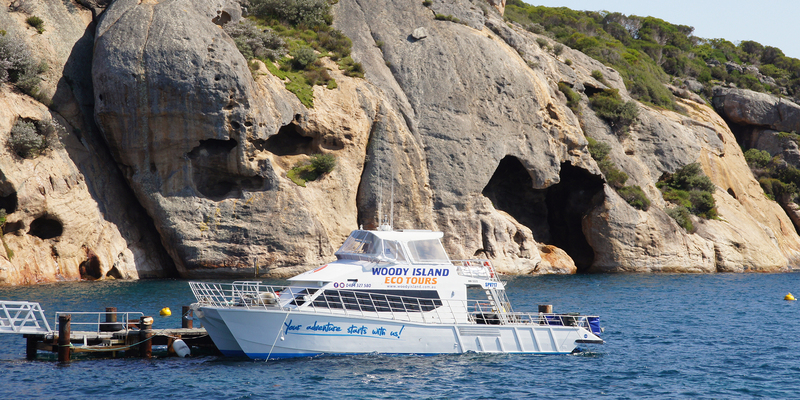 Woody Island Eco Tours’s passenger ferry service operates daily (excl. Christmas Day) between Esperance and Woody Island; from August till late May. Our maximum capacity is 48 passengers and it takes approx. 30 minutes for the direct 15km crossing. Our 17.5m catamaran, the ‘Cetacean Explorer’, is the ultimate in comfort, stability and safety – purpose built for the Southern Ocean. 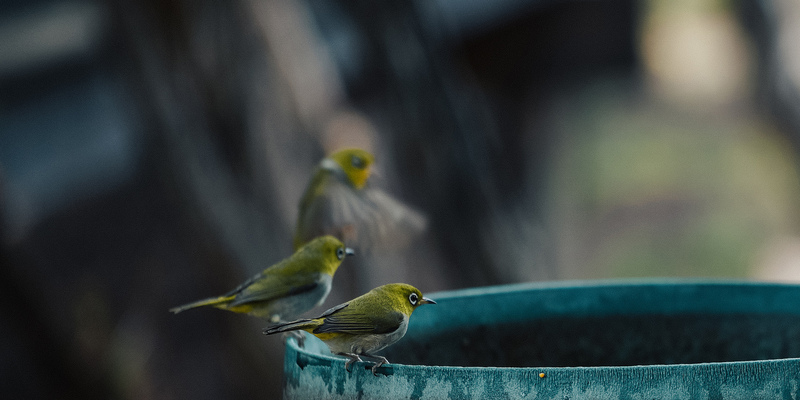 With spacious viewing decks, our vessel offers uninterrupted views of the beautiful islands and wildlife. 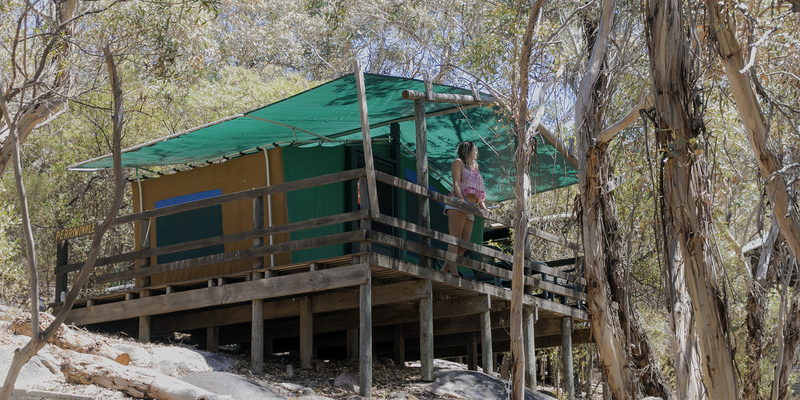 Woody Island Eco Tours operate day trips and provide camping & accommodation facilities on Woody Island, Esperance WA. 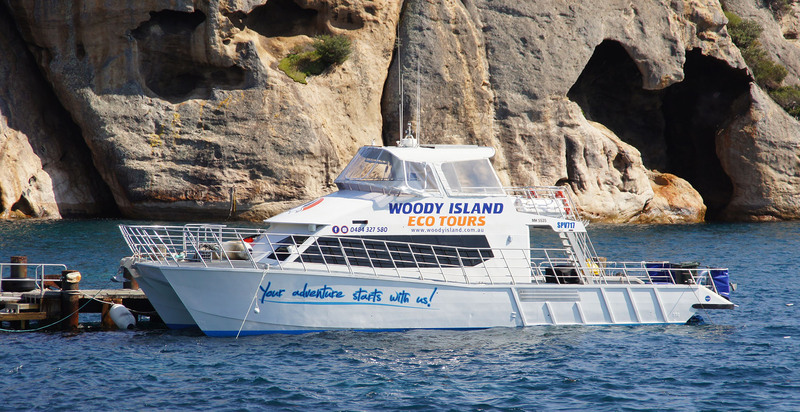 The only place to book your ferry ride and overnight stays on the island, is with Woody Island Eco Tours.